What Cad Programs Support Sketchup Export? Can I Export Files from Sketchup? Google's popular and free to use CAD software Sketchup delivers much of the functionality of professional-level computer-aided design applications to anyone who wants it. Available as a download from the Google website, Sketchup has a variety of uses, largely related to interior design and building. Popular among people who enjoy spending their time redecorating homes and renovating, building extensions and out-buildings and generally investing in their property, Sketchup has uses beyond these purposes. For instance, you might model a toy car or school building project, or construct a basic design that can then be exported for more detailed development in another CAD application. This is one of the great advantages of Sketchup. 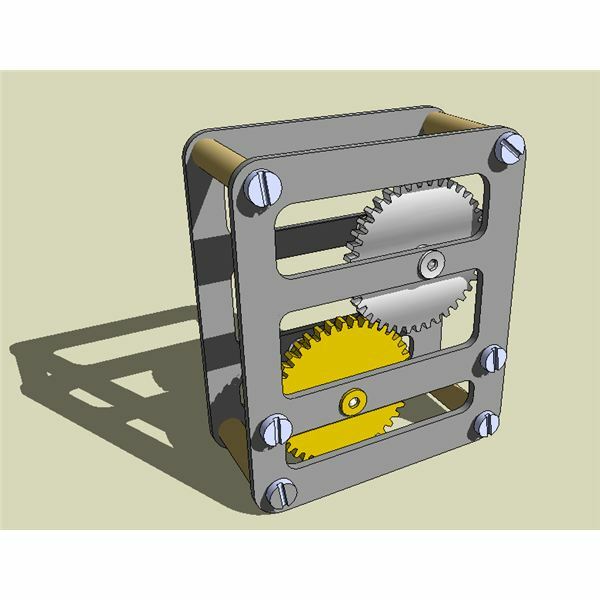 Anything you build using it can be exported to other CAD applications. But what CAD programs support Sketchup exports? In truth, this probably isn’t the best question to ask. While designs can be made and saved in Sketchup and then exported to other software if necessary (perhaps for further revision using tools that Google doesn’t offer with Sketchup) it shouldn’t be a problem to find a professional standard CAD application to use with any project started in Sketchup. Once you have done this, you should then be able to enhance the initial design without any messing around. Given the number of CAD software applications that are in use (from the popular AutoCAD to the open source LinuxCAD) it should come as no surprise to learn that there are a small selection of useful, de facto import/export file formats that have come to be used regularly over the years. Sketchup and Exports – Which File Formats are Best? Rather than looking for an application to support exports from Sketchup, what you should be looking for instead is a file format that can be used with the widest selection of professional standard CAD applications. Sketchup offers various output file formats, the results of which can be loaded up in third party applications. The common file formats of 3DS, DXF or DWG can all be exported from Sketchup, and these might be full models or simpler wireframe meshes. Once the export file has been created, it should be a simple task to save it and load it up into the relevant CAD alternative. Note that while your original Sketchup design might feature surfaces and faces, the export probably will not. This is due to the fact that Sketchup uses a less complex method of creating these than applications such as IntelliCAD or MicroStation. While you might be ready to export your project from the free Sketchup software to a professional-standard CAD solution, you could be in for a bit of a surprise. Although initially available free, you must upgrade Sketchup for a considerable fee of around $500 in order to take advantage of export tools and other advanced functionality. Obviously this might come as quite a surprise if you were hoping to use this solution as a halfway house between low cost design software and a full-blown, expensive CAD solution. However, other low-cost and open source CAD options are available that might allow you to dispose of Sketchup entirely.